Description: Prepare yourself and your team to work safely with and around compressed air systems. 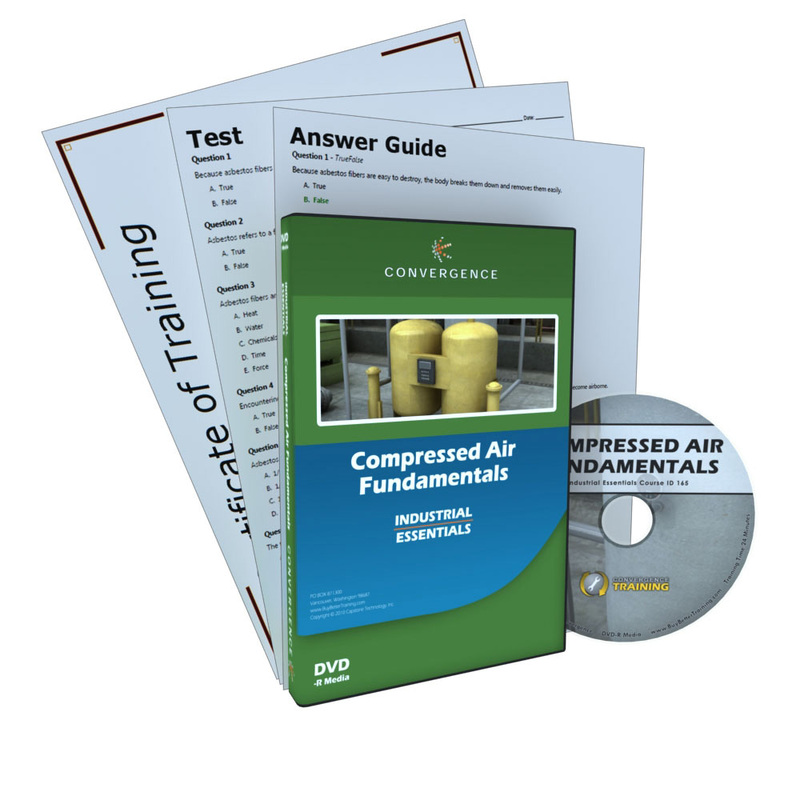 Use this course to get a better understanding of the benefits and uses of compressed air. This course discusses the types of compressors (reciprocating, rotary screw, and centrifugal), the relationship between pressure, temperature and volume, gauge vs. absolute pressure, and air quality considerations. Additional topics include air cooling and drying as well as managing airborne, oil, and moisture contamination.